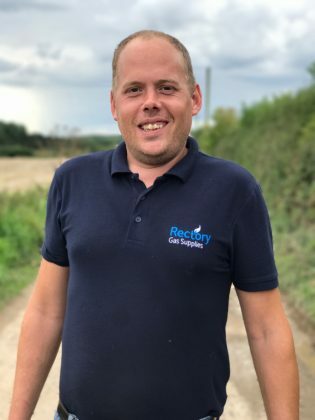 Stuart joined Rectory Gas early in 2017. He is now responsible for delivering to a large amount of our cylinder customers. When not at work Stuart enjoys spending a lot of time with his family, occasionally working on cars and tries to improve his golfing skills.